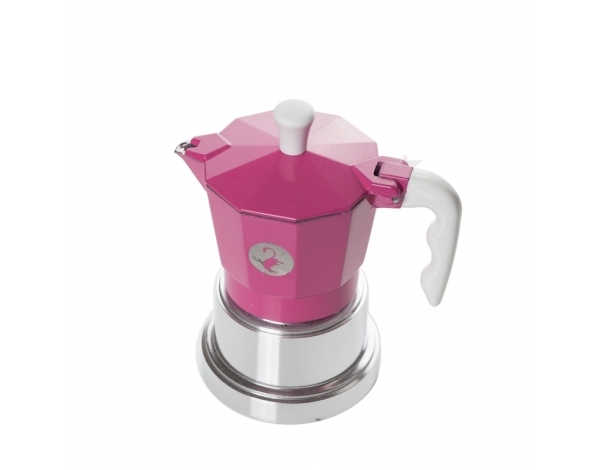 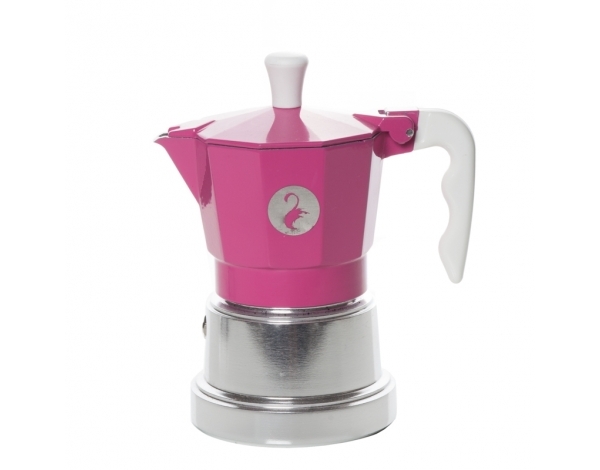 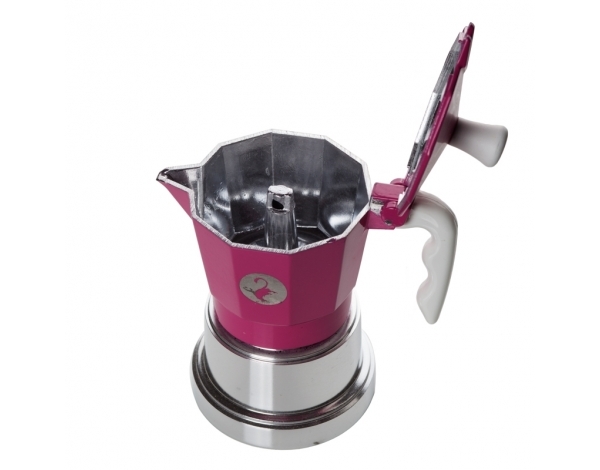 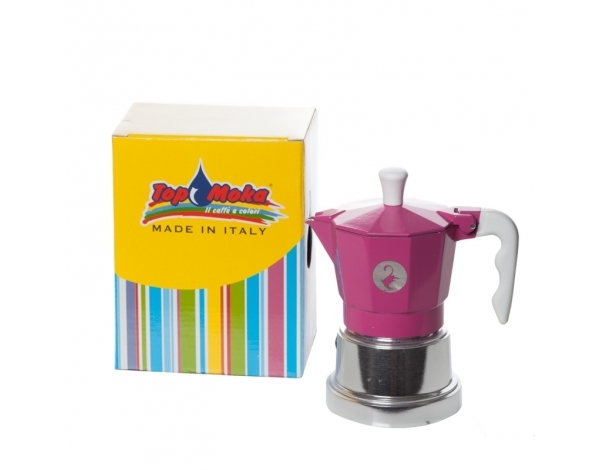 This Moka pot tale spins from the prestigious Italian tradition and offers real quality for real coffee experts. 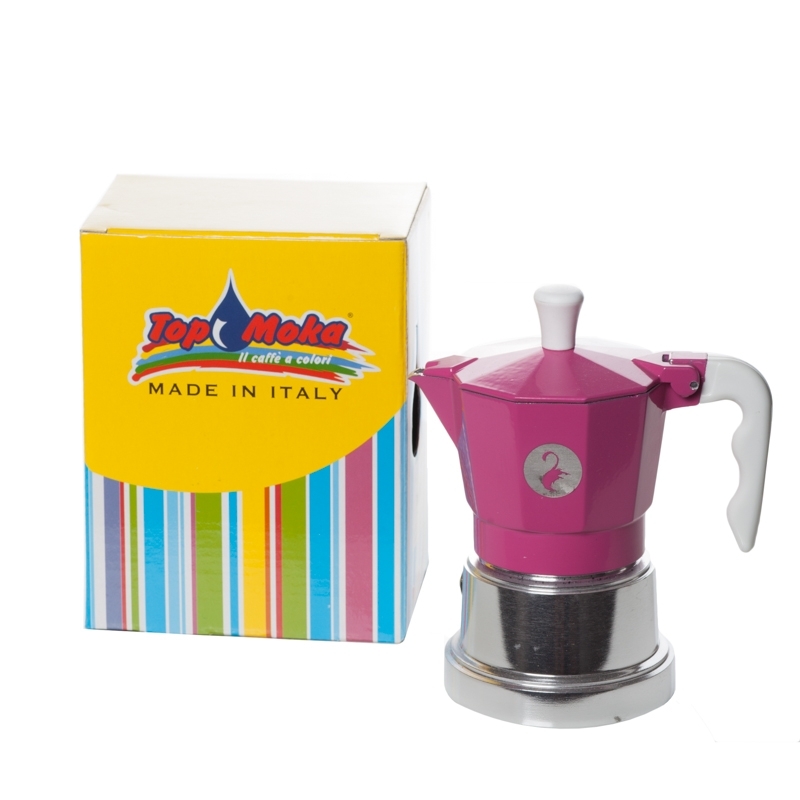 Designed to prepare an excellent coffee, it is made with raw materials of the highest 'Made in Italy' quality. 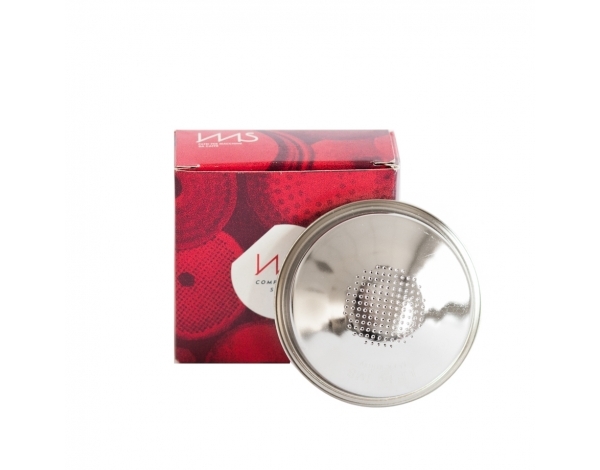 The double bottom and the boiler heat releaser allow a smooth and gradual coffee outflow, taking full advantage of the best coffee blends and single origins.